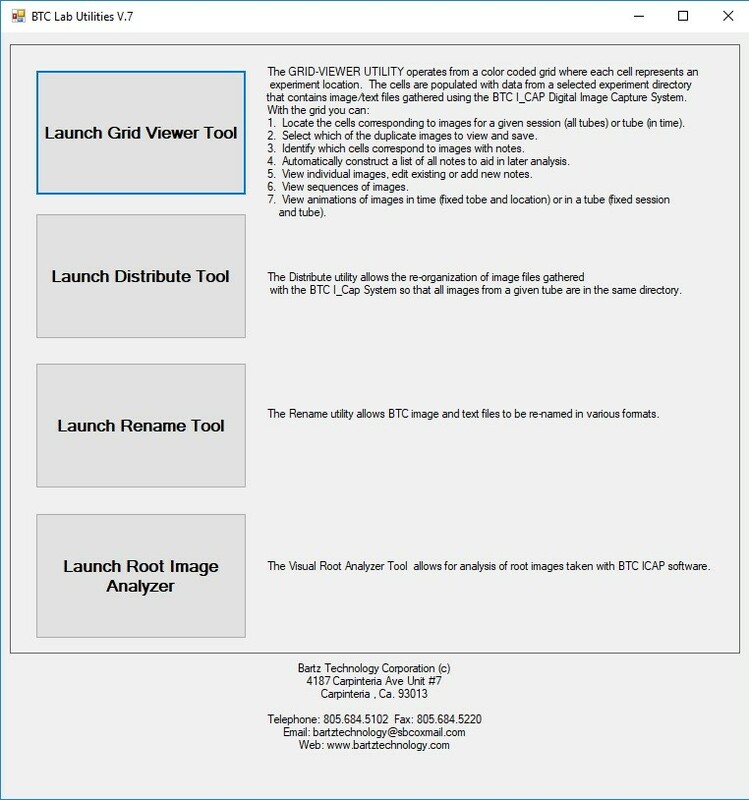 The BTC ICAP software was developed and refined during the last decade by Bartz Technology Corporation and offers the reliable and convenient set-up and execution of MR experiments. We build on this strong base to provide minirhizotron camera users with the software they need to smoothly operate our manual HD minirhizotron camera systems. 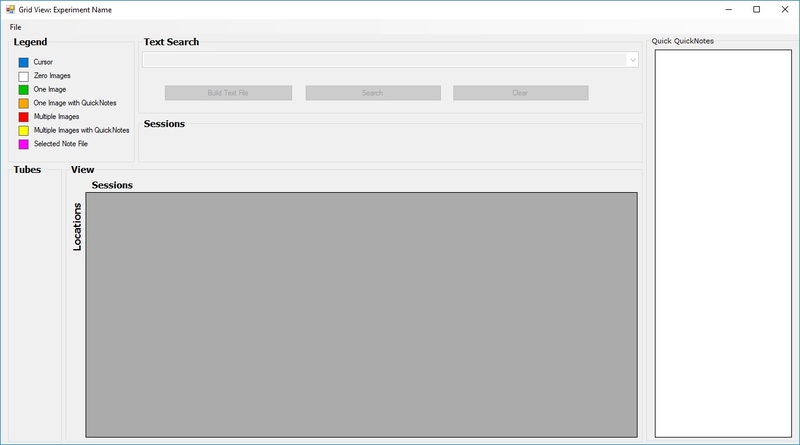 As before, BTC ICAP will run on Windows OS - making it easy for students and newbies to access the program and to download the images. 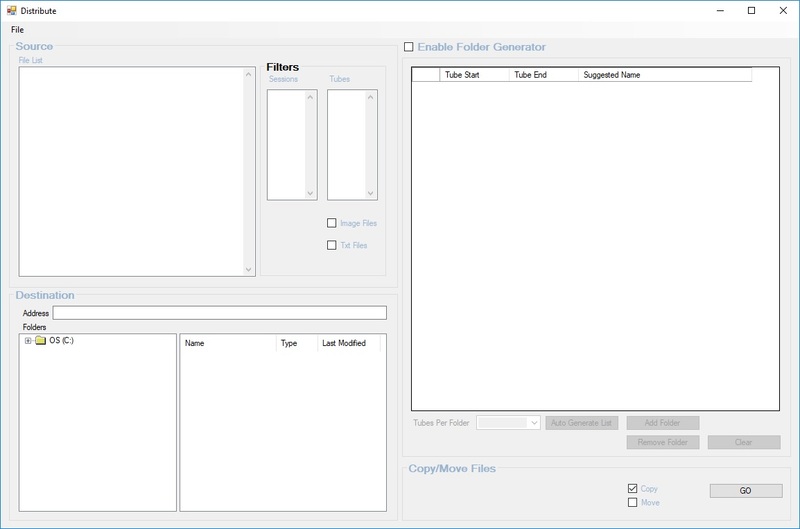 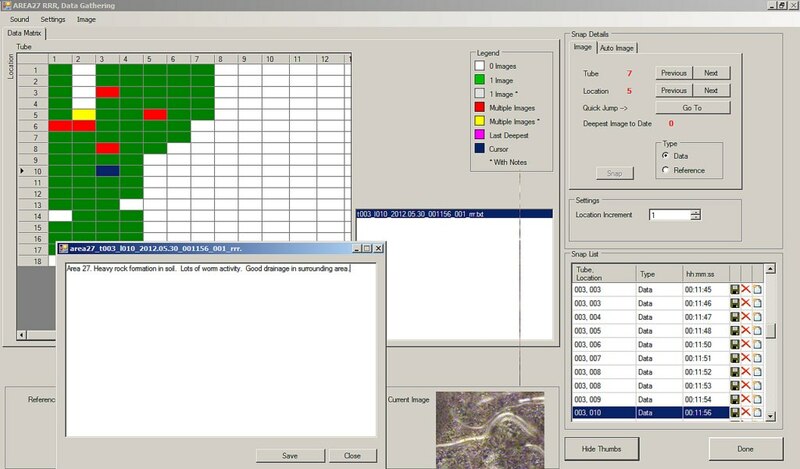 We can offer a new version of the software as UI of the MS-190 and as stand alone program to organize MR imaging sessions with selected USB camera systems of your choice. 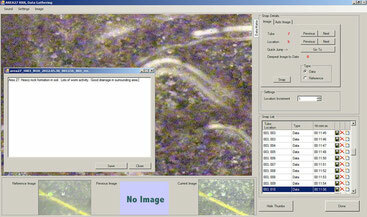 Please contact Bartz Technology Corporation for further details. 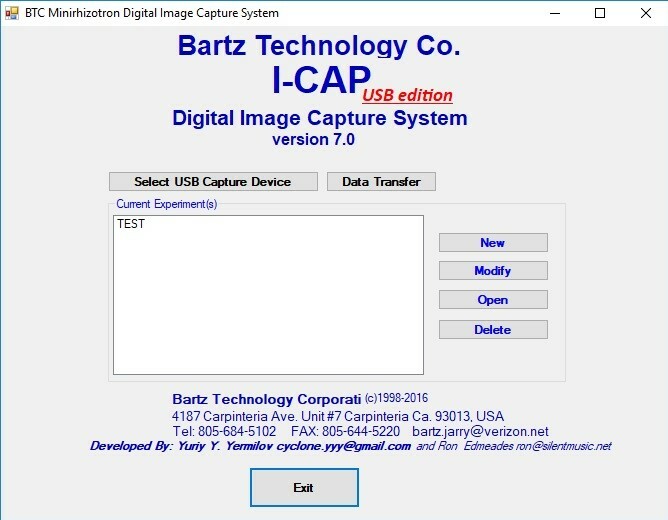 Technical support for the BTC ICAP program is provided by Bartz Technology Corporation, CA, USA.